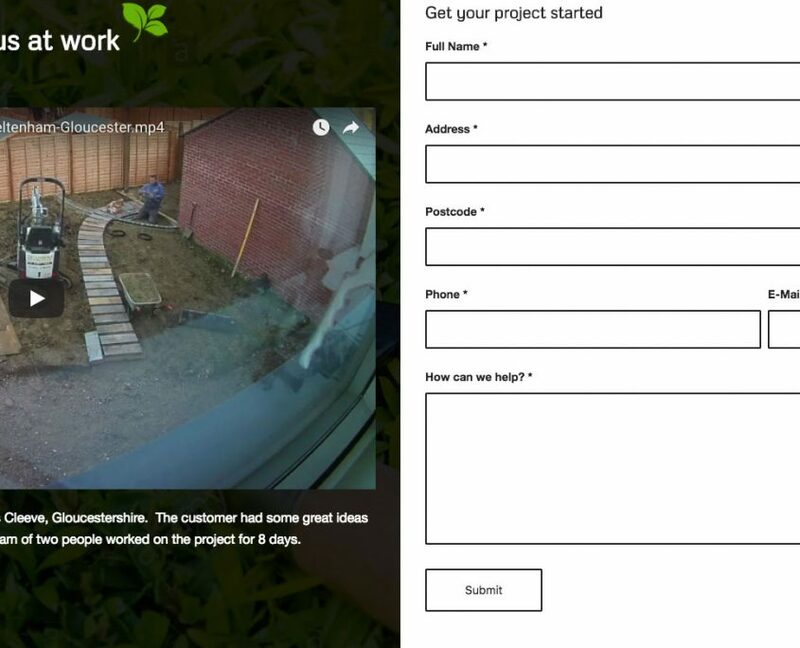 A Gloucestershire based company specialising in commercial and private landscaping projects. They are an established company with over 10 years of experience. Their team is headed up by Richard Lugg. 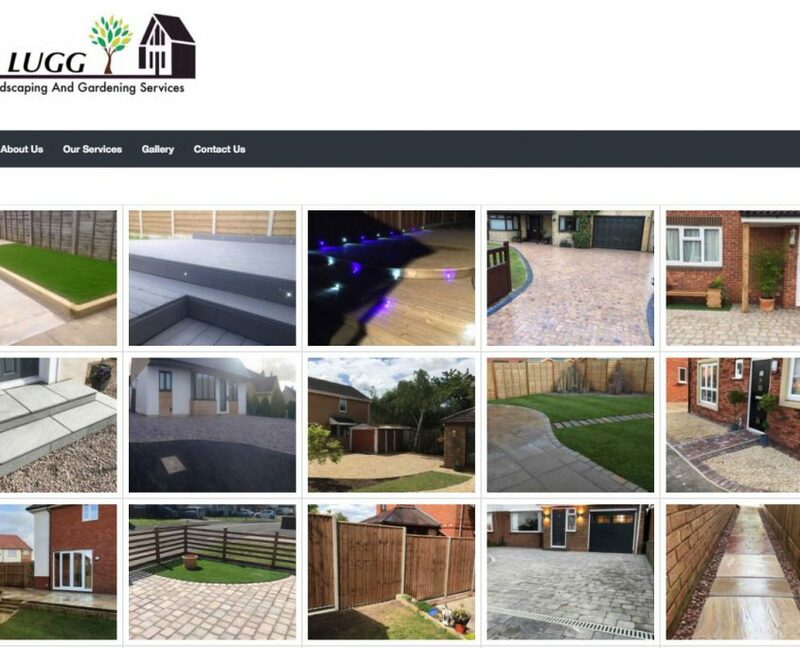 They offer services in garden landscaping, driveways, patio’s, turfing, pathways, artificial grass, fencing, grounds maintenance, lawn mowing, cleanups, seeding, mulching, snow removal, pruning and tree care. 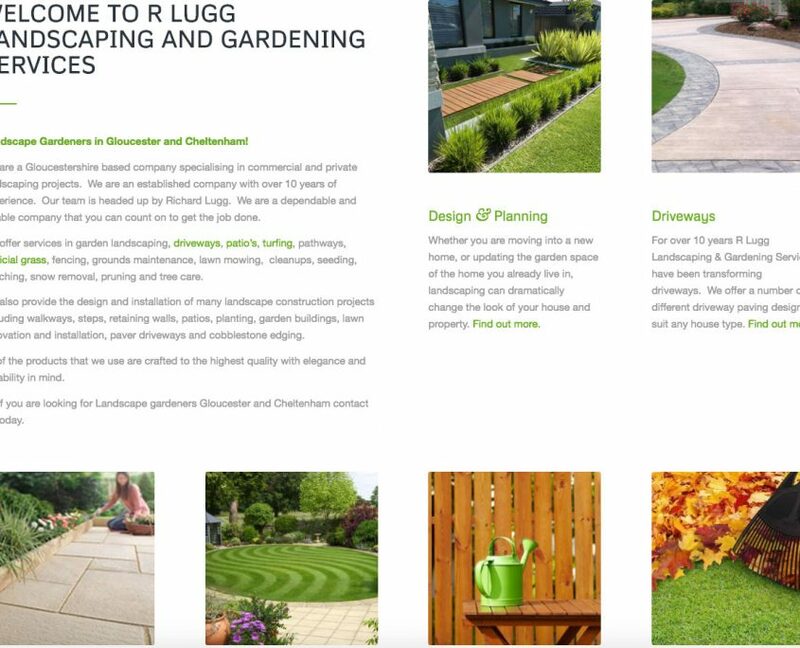 R Lugg Landscaping and Gardening Services had a very basic website and did most of their marketing via facebook. 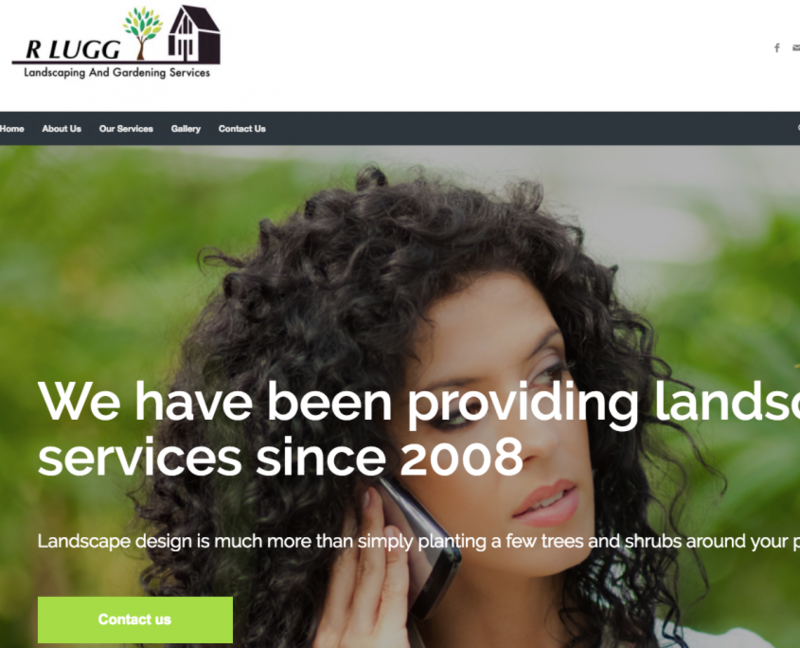 They approached us and asked if we could help with the redesign of the website. The new website includes; eye capturing images that showcases the work done by R Lugg and a video of work carried out by R Lugg. It now details all of the work that can be carried out by R Lugg and his team. We have also been asked to host the website and are involved with content management on the site and will add regular updates.